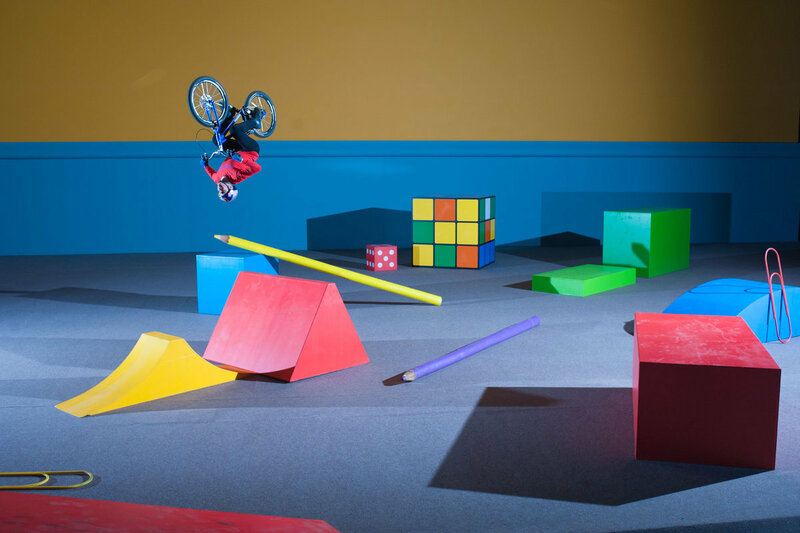 Danny MacAskill is back and pushing the boundaries with a new project, Imaginate. A six-part series taking us inside Danny's mind for what looks to be his most ambitious work yet. It is absolutely inspiring to see how far Danny has come with his trials riding, massive respect!